Summer is the time when most of us plan to get out of stressful metropolitan lifestyle and take some time off from all the work and stress. Since the season of scorching hot winds and shining bright sun is not so far away from us now, you probably be wondering how you can get your hands on some cheap summer holiday packages. First thing first, you should consider yourself lucky to be thinking of it this early as you can easily find some great early-bird summer holiday packages for the summer season. However, this is not enough if you are up for some more savings. Luckily, we have a small list of top 5 budget Indian summer holiday destinations that are absolutely perfect to save massive whilst enjoying the best essence of the summer season. So, without further ado, we are giving you a small idea of which places can be your summer holiday destination in 2019. Planning a holiday in the mountains of the Himachal Pradesh during the summer season is the best idea since the temperature will be at its best and you can easily steer away from all the heat and humidity in just one go. 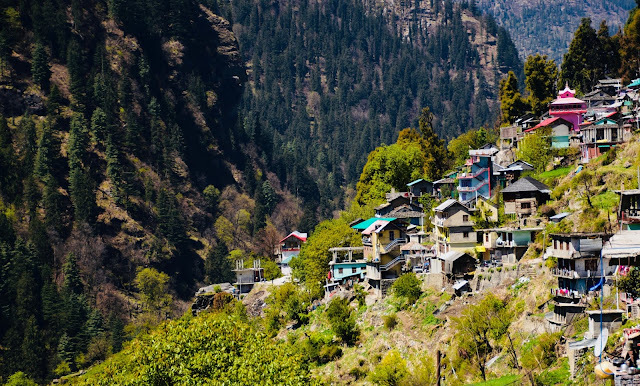 Luckily, to give you a pleasant experience, Kasol is a lovely option you can go for. The promising hamlet near the town of Kullu is a splendid place where you can stroll around the ravishing natural bliss whilst savouring on the magnificent freshness of the Himachal mountain range. 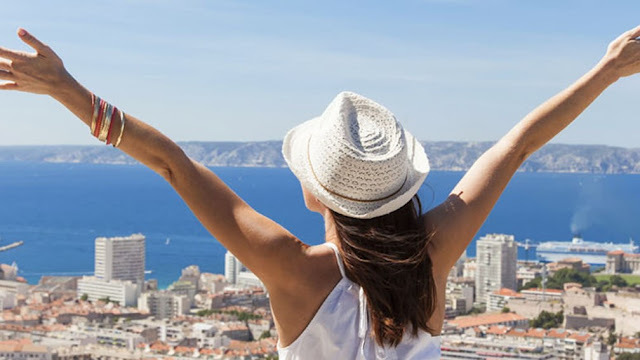 Furthermore, the stays and other holiday packages during the summer season become even more pocket-friendly as most of the tourists head towards more famous cities that probably get out of the budget for no reason. So, if you are looking for something really pleasant, romantic and budget-friendly, then Kasol can be a wise option for you. Many people think of Southern India as a warm place especially in the summer season which is somewhat close to the truth, yet there are certainly many other places that are even more gorgeous and provide a perfect weather conditions. 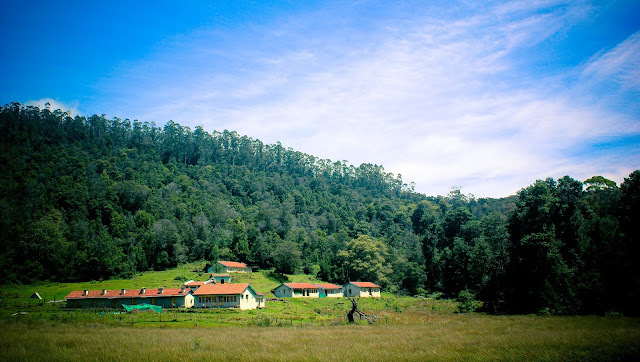 The splendid hill town of Tamil Nadu, Kodaikanal is among those exceptions. Featuring various valleys, lakes, waterfalls, towns and more across these granite, this city is all about blissful experiences that can entice your entire trip and provide a mesmerizing experience to have with your friends and family. In addition, since summer is not the prominent time when people fly down to the Southern Indian region, you can expect fewer crowd and hotel occupancy that can lead to a much cheaper holiday package for this summer season in Tamil Nadu. The tea gardens of Darjeeling are always a great experience with refreshing aura and loads of fabulous delights. Often noted as one of the most beautiful and least visited holiday destinations in the country, this North-eastern city is all about perfect experiences and romantic vibes. Featuring a vast span of tea gardens and a rich variety of cultures, Darjeeling is surely a great place you can go and have a quality time with your friends and family. 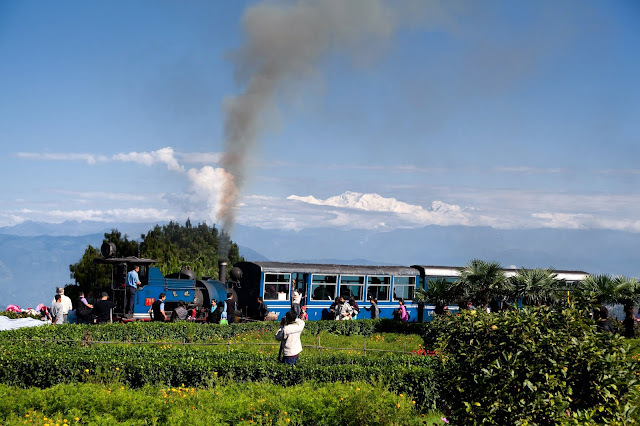 Recently got its fame as a scenic honeymoon destination, Darjeeling observes its shoulder season in the summer and you can easily find some great and pocket-friendly accommodations as well as travel packages leading to this pristine town of the West Bengal. 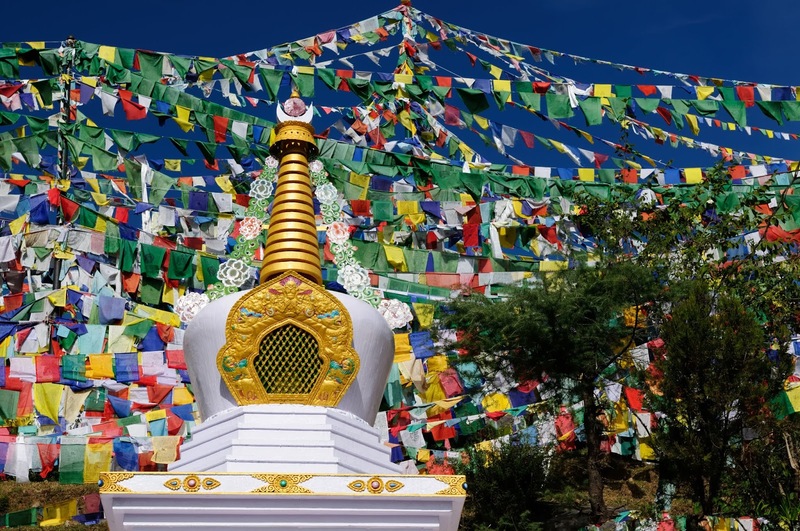 A youth’s dream destination and one of the most enchanting off-beat getaway option in the valleys of Himachal Pradesh, McLeod Ganj is one of the most promising and delighting getaway destinations you can explore in this summer season. Featuring a massive array of hiking trails around the city, a great monastery, awesome culture, delightful food and an awe-inspiring range of other attributes makes it a small paradise alike destination in the laps of Himalayan range. In addition, the cultural richness of the city with Buddhist influence makes it an ideal place to find peace and tranquillity for people traveling away from troubles and stress. Furthermore, the accommodation and dining here is really affordable and gives you plenty of opportunity to plan a perfect family holiday in this part of the world without breaking your bank. Any list of budget holiday destinations in India is simply incomplete if you don’t mention the gorgeous city of Goa in it. 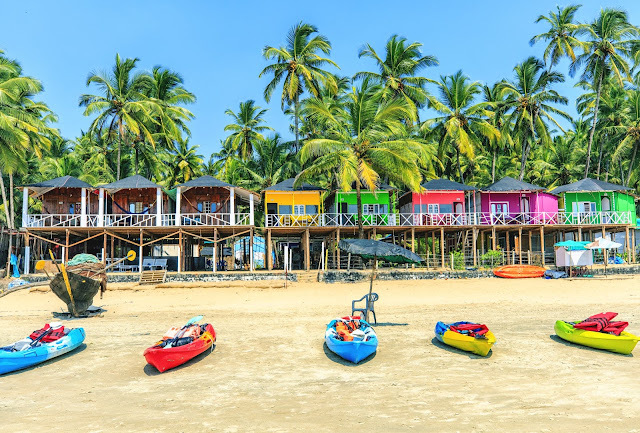 The remarkable and among the most famous holiday destinations in the entire Indian subcontinent, Goa is all about blissful fun regardless of the season or age. The promising city nestled on the Arabian shores that sports the Portuguese culture and charm of Indian lifestyle, Goa is a perfect place to go and beat the heat of the summer this year. No matter whether you have plans to go solo, as a couple or with friends or family, there is always plenty of things for you to explore in the city without spending any time on searching where to go. Furthermore, this time of the year is really perfect to find some of the best and cheapest Goa holiday package deals for the summer travel. Planning summer holidays consist on many things as you are not only stepping out of house in search of some budget destination, but also are looking places that can suit your requirements. Since all the places above are great examples of best budget-friendly places across the India, you can easily figure out cities that can be your place to spend a brief summer holiday with friends and family. 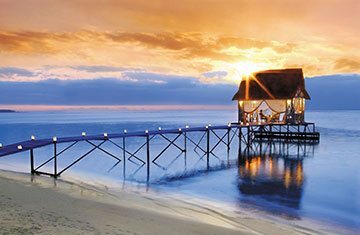 So, if you have your destination in mind now, all you need is to check our amazing range of domestic travel deals and choose your favourite place that you wish to visit and enjoy a promising summer holiday whilst saving a good fortune.